Practice Areas:Probate and Trust Administration and Litigation, and Guardianship and Conservatorship. 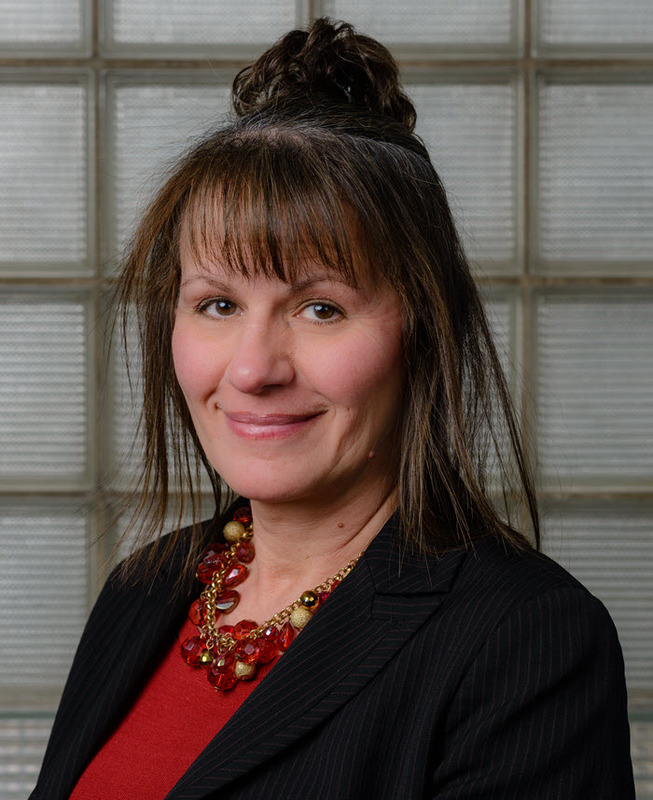 Attorney Despina Kyriakidis has over 20 years of experience in probate matters, including probate and trust administration, guardianship and conservatorship, estate taxation, and litigation. Through strong advocacy, she provides the support families need to navigate the probate court system through what is often the most emotionally difficult time of their lives. Despina is admitted to practice in Massachusetts and New York, and is fluent in Greek. She is a member of the Massachusetts Bar Association, the New York Bar Association, and the American Bar Association.